Step On in general is a huge story for us, if you haven’t checked it out yet I urge you to find a demo location and try out this game changing system. New for the 18/19 season we are expanding our Step On step on boot and binding offerings to now be available with youth sizing options! 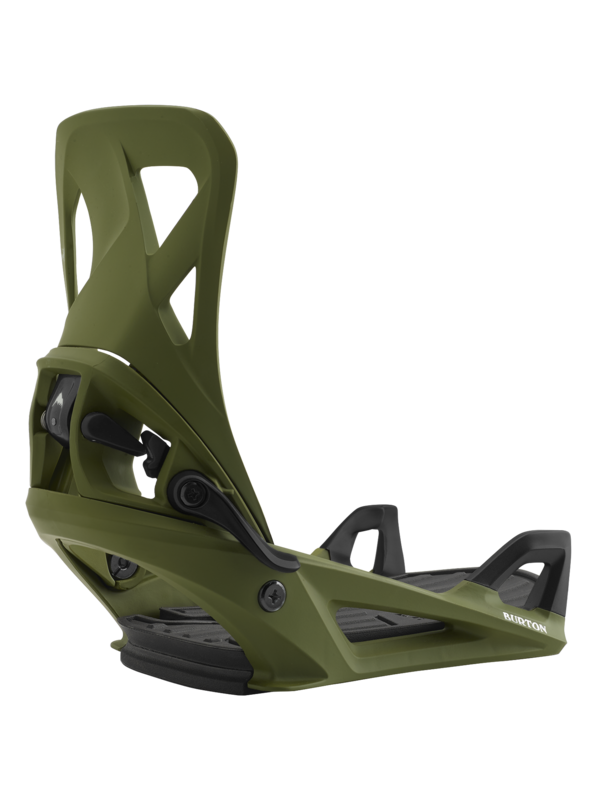 For the bigger groms we’re going to have this boot/binding interface available in boot sizes 4K-7K( euro size 35-40) with the Zipline BOA and Step On Youth binding. The Mission got a really nice upgrade this season, most notably getting an all new ankle strap with our Hammockstrap 2.0 with Smooth Glide buckles. Nothing necessarily new to our offerings, but our line is already offering a variety of materials across models ranging from glass filled nylons to carbon. We are continuing to expand our injected strap technologies, while you can still find a full grain leather strap…a great offering for whatever ride style you’re looking for. This season we’ve applied a tonal, neutral color pallet across the majority of our line, peppering in a some pop highlights here and there such as a fluorescent hot pink on the Mission, or a beautiful rose gold on the Lexa. While continuing to elevate our binding construction to more sustainable designs and materials, our goal is to keep the retail costs to the end consumer neutral. Nothing revolutionary over last year, when we totally changed the game! But yes, we are continuing to offer our Step On system, and new for 18/19 we will have a Youth offering with sizing available for the larger groms. 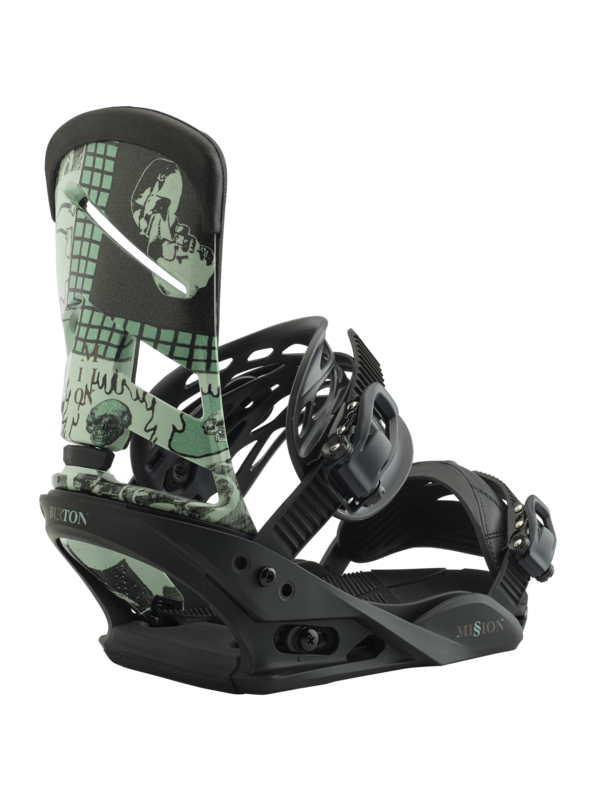 We’re lucky enough to be designing/developing boots and bindings under the same roof at Burton, and are thus able to deliver an ideal fit between these two products. We put special focus to this throughout our design phase, working with the decades of experience we’ve had in these categories, and then prove it out in our extensive lab and on snow testing. By using our rapid protoype machine (3D printer) we are able to churn through development samples early in the design phase, (mostly speaking to our binding straps,) which allows us to nail that boot to binding fit before we’ve invested in a final tool. Majority of our manufacturing is done in China. Doing a splitboard-specific binding next year? 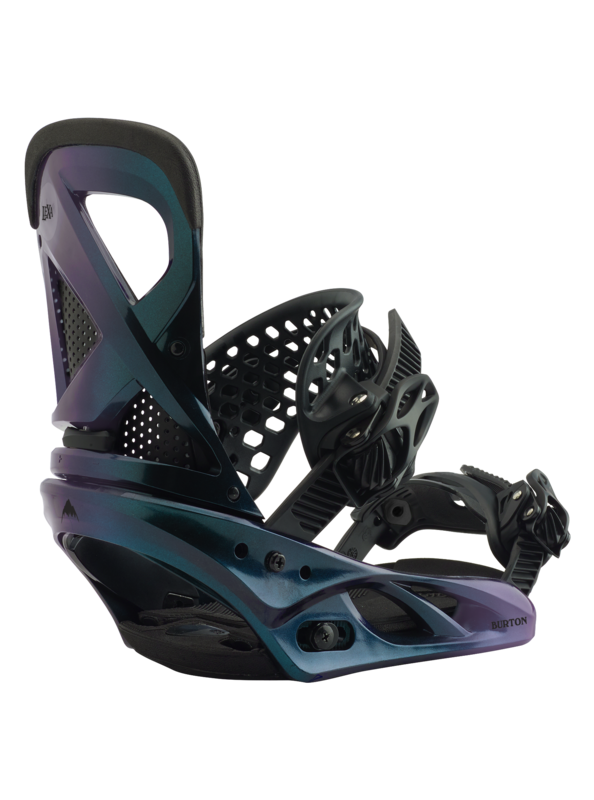 Yes, we are continuing to offer our splitboard specific binding which is a collab with the crew from Spark R&D, the Hitchhiker. Continuing to support Step On on the boot/binding front.